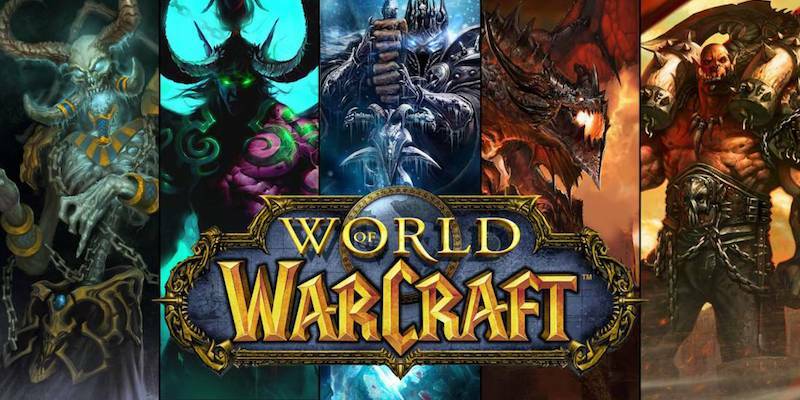 3D designer John Staats shares his experience building the MMO from scratch with the World of Warcraft team. He includes interviews, photos, and background on what it took to get the game off the ground. It’s a great book for any long time WoW fan. Staats started working on World of Warcraft during its conception and earliest stages, and continued on the team for more than 10 years. His vanilla WoW portfolio includes 90 percent of the game’s non-instanced caves, crypts, dens, mines, and hive tunnels – including Blackrock Depths, the Wailing Caverns, and Razorfen Downs. He started writing this book in 2001 and chronicled the game’s development for the next four years – focusing on the industry, the team he was working with, Blizzard, and developing the game itself. It gives fans an in depth look at everything from character creation to building the lore of the game that has become a backbone for so many stories. 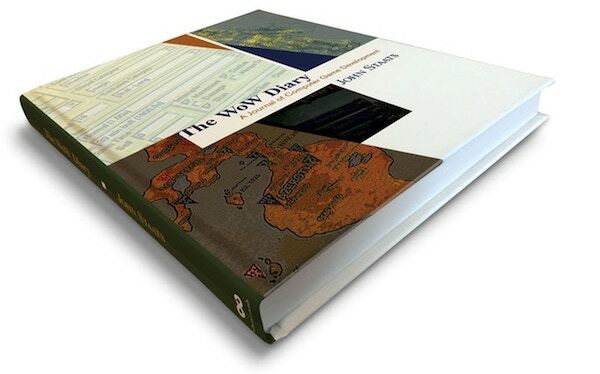 My book, The World of Warcraft Diary, offers a rare, unfiltered, comprehensive look at game development. I start at WoW’s humble beginnings, and give a fly-on-the-wall access to the dev team’s conversations, debates, failed experiments, and internal pressures. Licensed by Blizzard Entertainment, it contains over 130 behind-the-scenes images (many of which have never been seen before). Every image is captioned and dated within the project’s timeline. The 336 page coffee table style book will be printed in full-color on high quality paper, and hard bound. $40.00 will get you a first edition copy. If you opt for the $150.00 Showcase Edition Backer level you’re book will come signed, and you’ll get a slip case and some more behind the scenes extras. 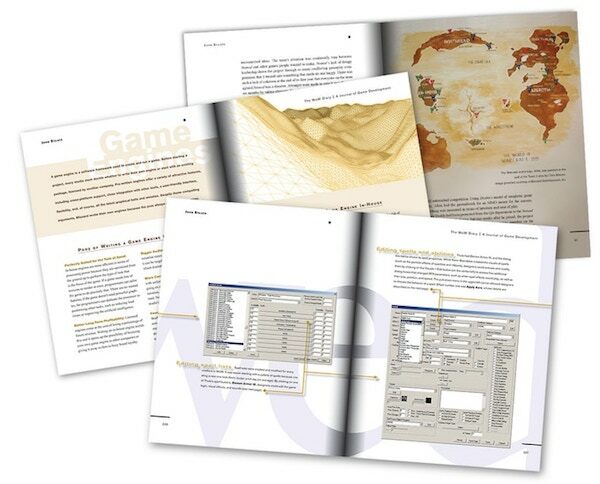 Overall – it looks like a great book for WoW fans and game devs alike. The campaign has fully funded, and there are stretch goals to open up. Get your copy by becoming a backer!